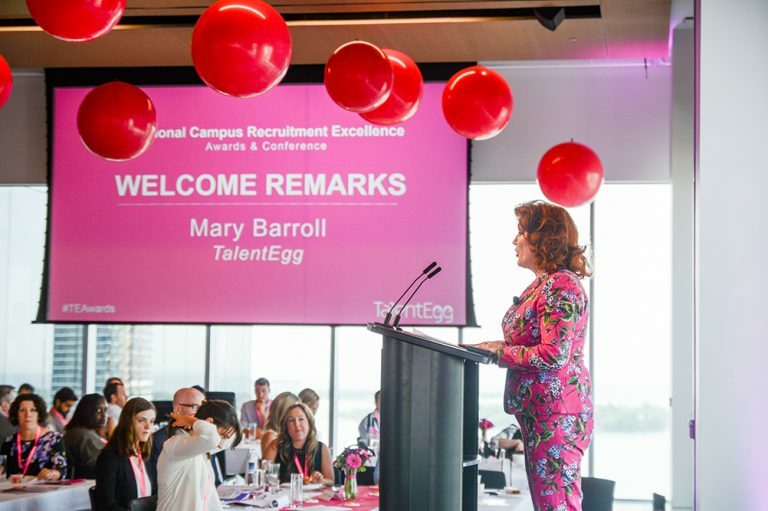 The TalentEgg National Campus Recruitment Excellence Awards provide an opportunity for employers, accredited universities and colleges, career centres, career educators and coaches to be recognized within the industry and among your peers and to gather valuable feedback from top students and recent graduates on your campus recruitment initiatives. 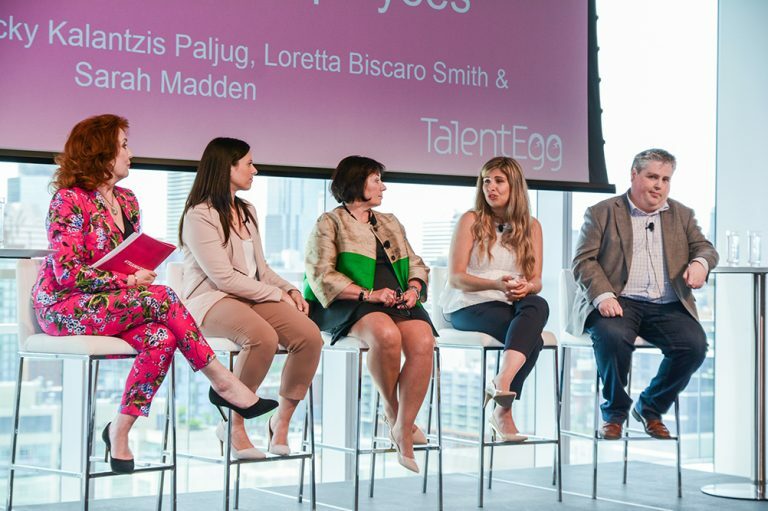 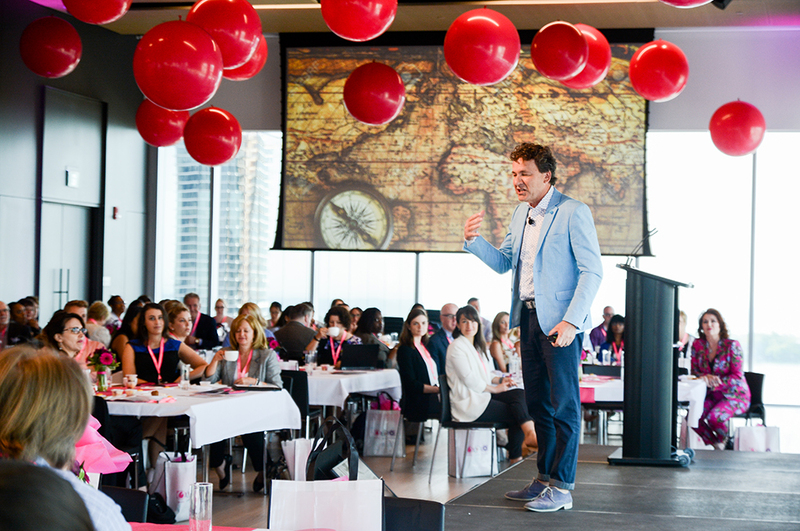 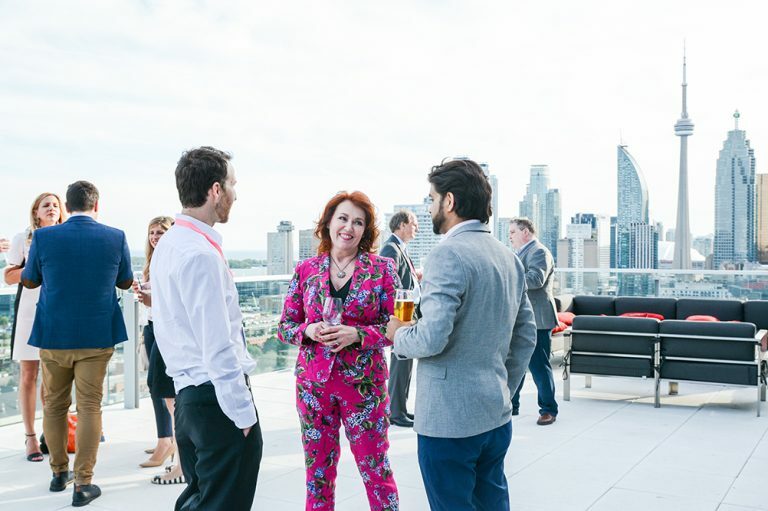 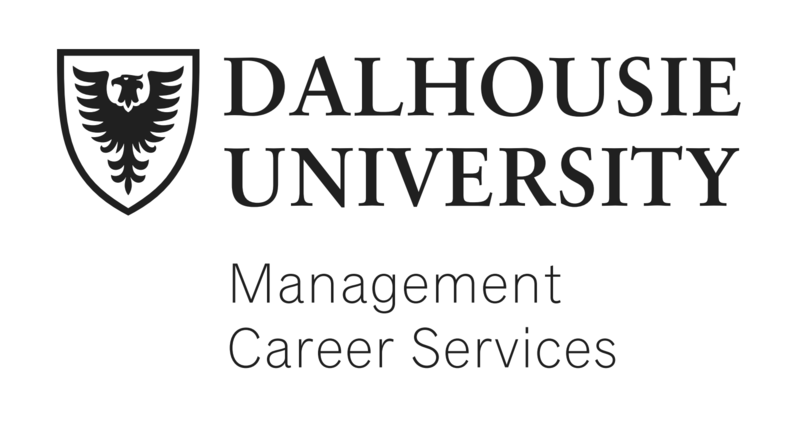 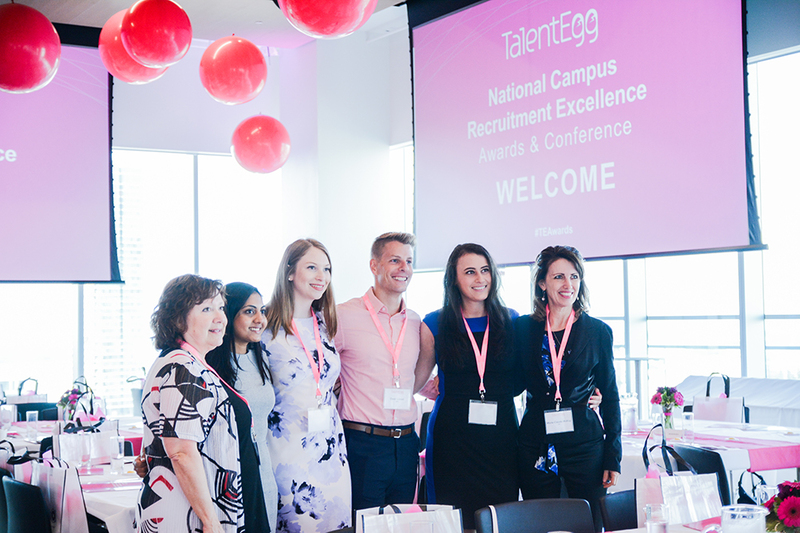 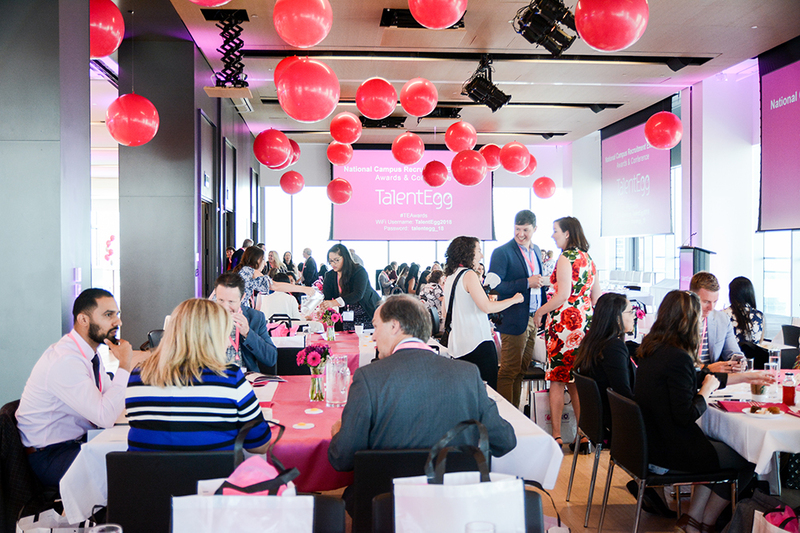 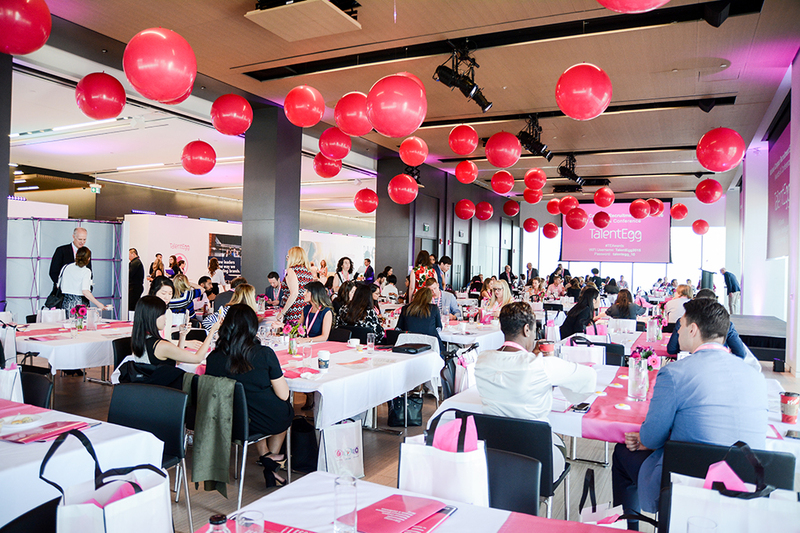 On June 19, 2019 TalentEgg will host the 8th annual TalentEgg Campus Recruitment Excellence Awards and Conference, celebrating campus recruitment leadership and sharing case studies in campus recruitment egg-cellence. 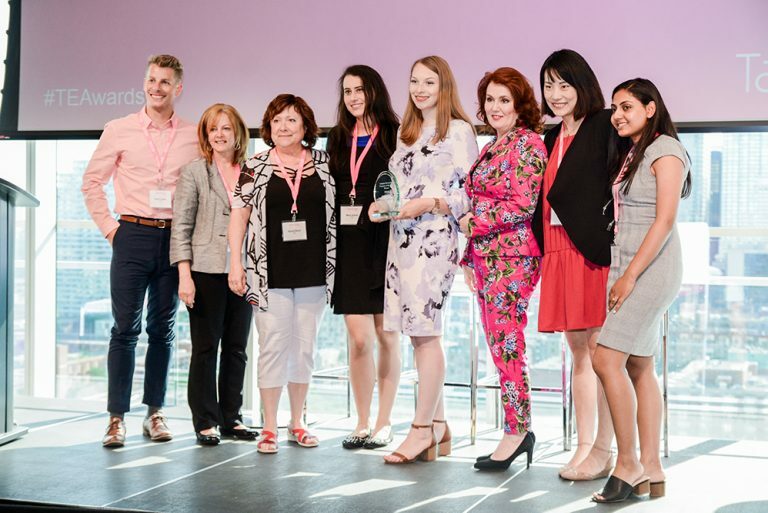 On June 26, 2018, the finalists in each award category were unveiled. 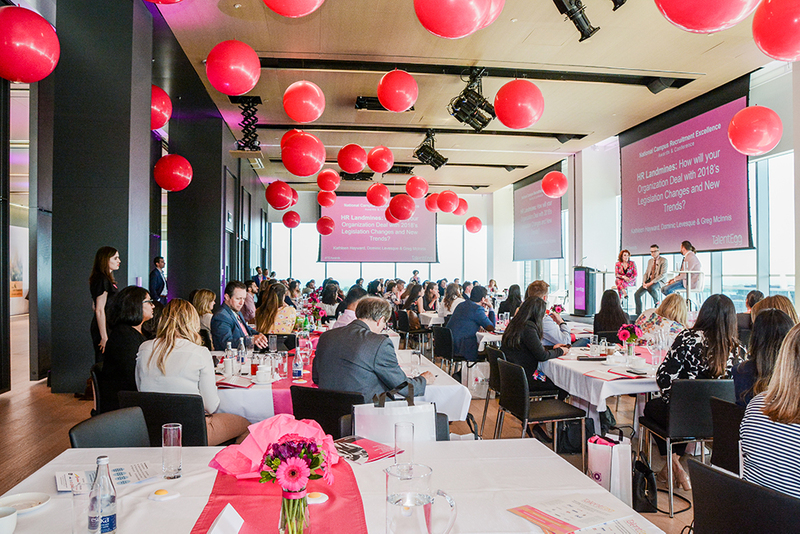 Finalists are listed in alphabetical order. Congratulations to the winners and finalists!